Photo: The Atlas of Beauty/Mahaela Noroc Source:Whimn "I felt a lot of pressure but I also understood that I had to work harder, I had to capture more diversity, find more inspiring stories, and that I could really create a book that will make a difference,� she says.... "Now I can say that beauty is everywhere, and it's not a matter of cosmetics, money, race, or social status, but more about being yourself," she said about the project. 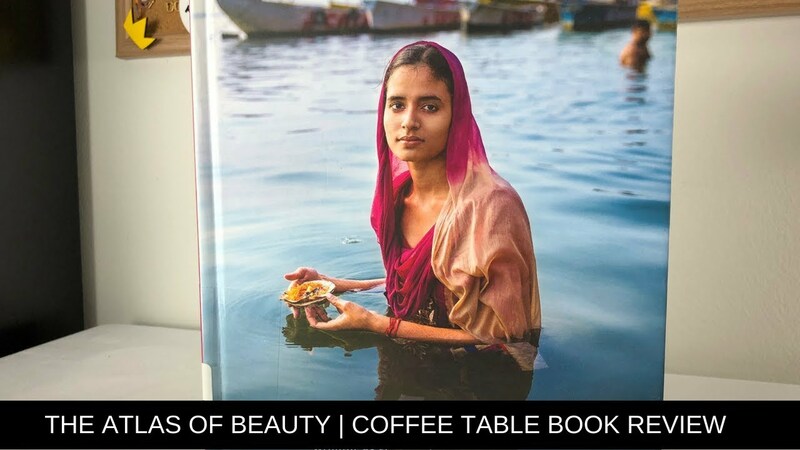 The Atlas of Beauty is a collection of her photographs celebrating women from all corners of the world, revealing that beauty is everywhere, and that it comes in many different sizes and colors... Photographs and stories of 500 women from around the world. Since 2013 Mihaela Noroc has travelled the world with her backpack and camera taking photos of everyday women to showcase the diversity and beauty all around us. The Atlas of Beauty is the ultimate book for every photography buff, not just because it's filled with gorgeous photos, but mostly because of the enthralling stories it entails. Her project �The Atlas of Beauty� has now become a great book with more than 500 portraits and many interesting stories of women from all over the world. �In a time of hate and intolerance, I want to send a message about love and acceptance.